Clay Art Center - History & Mission 1. Clay Art Center is a nationally recognized non-profit center for the advancement and practice of the ceramic arts, in Port Chester, New York. 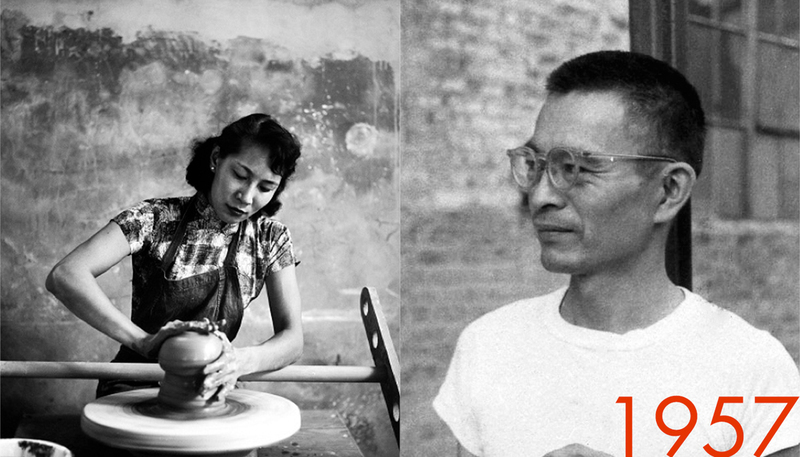 We were founded in 1957 by Katherine Choy and Henry Okamoto, and today, after over a half century of growth and expansion, we’re proud to serve the arts community with studio space and exhibition opportunities, and engage the public and foster new artists through classes for children and adults of all levels. Katherine Choy, a visionary 27-year old immigrant from Hong Kong, leaves her assistant professorship at Tulane University and moves to Port Chester, New York to fulfill her dream of establishing a center for the ceramic arts. She is joined by her friend from Mills College, Henry Okamoto, and together they open Clay Art Center. After Katherine’s sudden death in 1958, Henry dedicates the rest of his life to realizing her dream. Over the course of three decades, Henry grows the center creating a haven for clay artists. The center is home to many artists who go on to have significant careers and influence contemporary ceramic practice. Towards the end of Henry’s life, Elsbeth Woody, a professor at Baruch College and a nationally known clay sculptor, partners with Claudia Miller to help run the center. 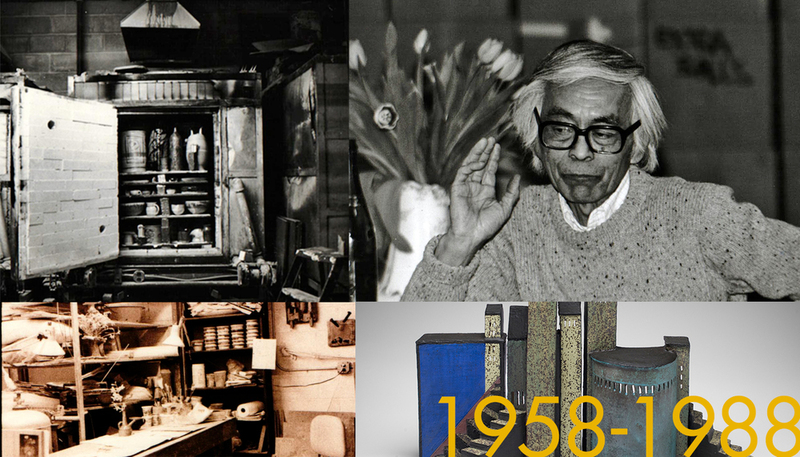 After Henry’s death in 1988 they initiate the Summer Workshop Festival and establish Clay Art Center’s gallery. When Elsbeth relocates to South Africa in 1997, she sells her ownership of the Center. Reena Kashyap, a potter, invests in the business and saves the center from closing. 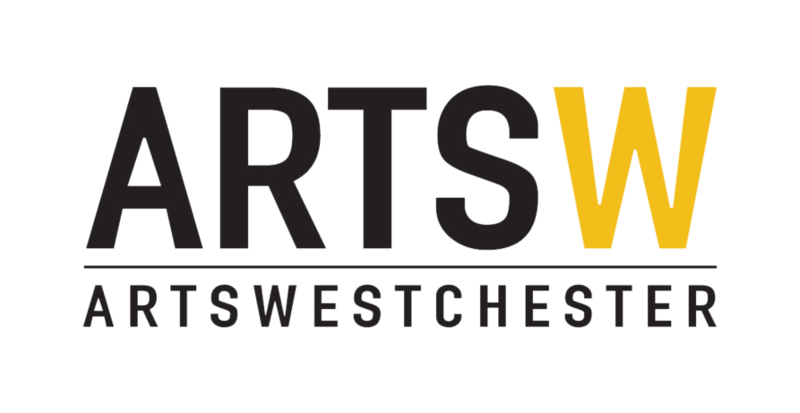 With Ruth Berelson as an able advisor, they strengthen the education and exhibitions programs and initiate the Artist in Residency and community arts programs. Clay Art Center rents the neighboring building, adding 4000 square feet to its facility, to expand classroom, gallery and artist spaces. Reena steps down from her position of Executive Director and joins the Board of Directors. Leigh Taylor Mickelson is appointed as the first paid Executive Director of Clay Art Center. As the largest and most active 501(c)(3) not-for-profit ceramic arts facility in the tri-state area, today Clay Art Center is home to over 50 working artists, offers educational programs for adult and youth, and is a champion for the arts in the community. 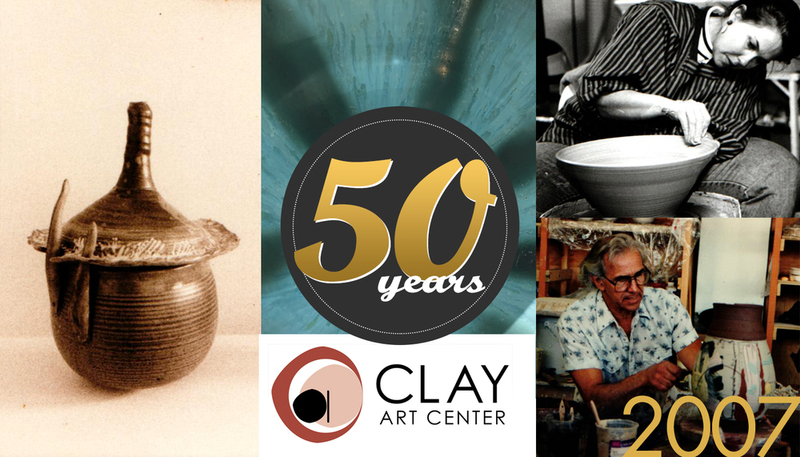 Believing strongly that the arts have the ability to touch and enrich lives; Clay Art Center’s mission is to offer a stimulating space for studio practice, exhibition and educational opportunities to better serve the community.